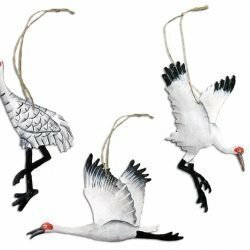 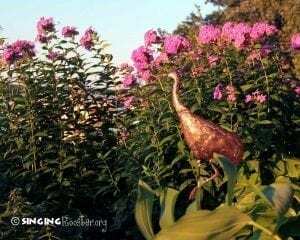 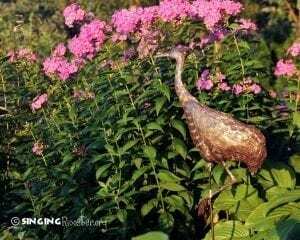 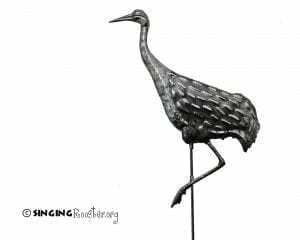 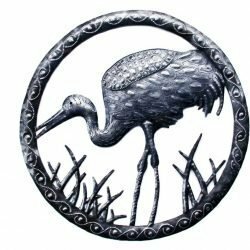 View cart “12″ Sandhill Crane metal wall art” has been added to your cart. 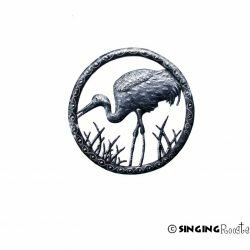 Whether stepping across a wetland or filling the sky by the thousands, Sandhill Cranes have an elegance that draws attention. 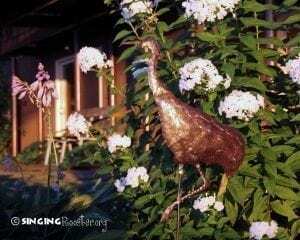 This beautiful garden stake is handmade from an upcycled steel oil drum in Croix des Bouquet, Haiti. 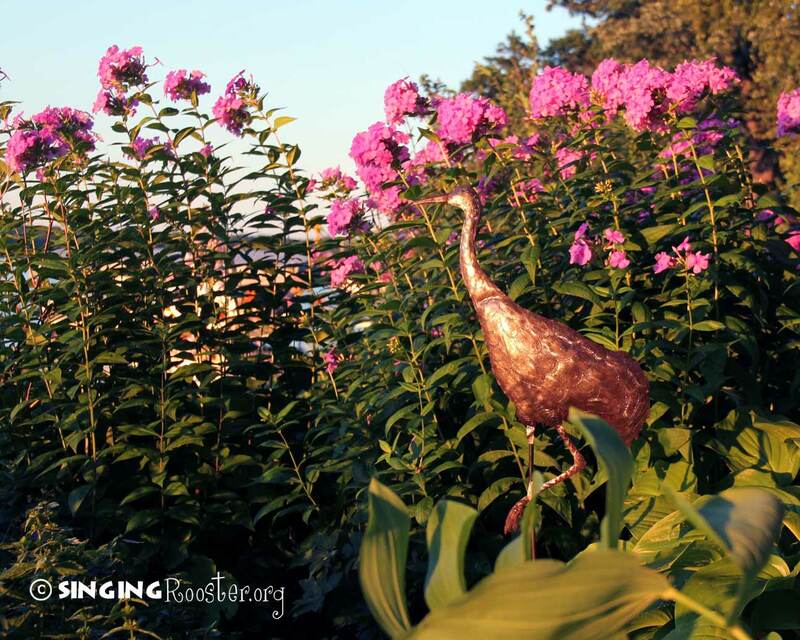 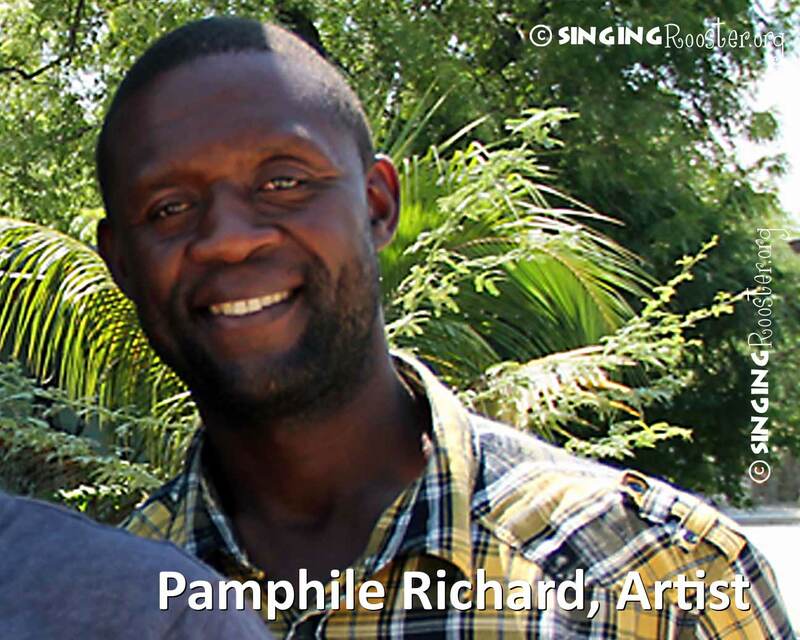 A collaborative design between Singing Rooster and Pamphile Richards.